Devan Vincent is dedicated to the client experience. Our process starts with a one-on-one consultation with our founder. 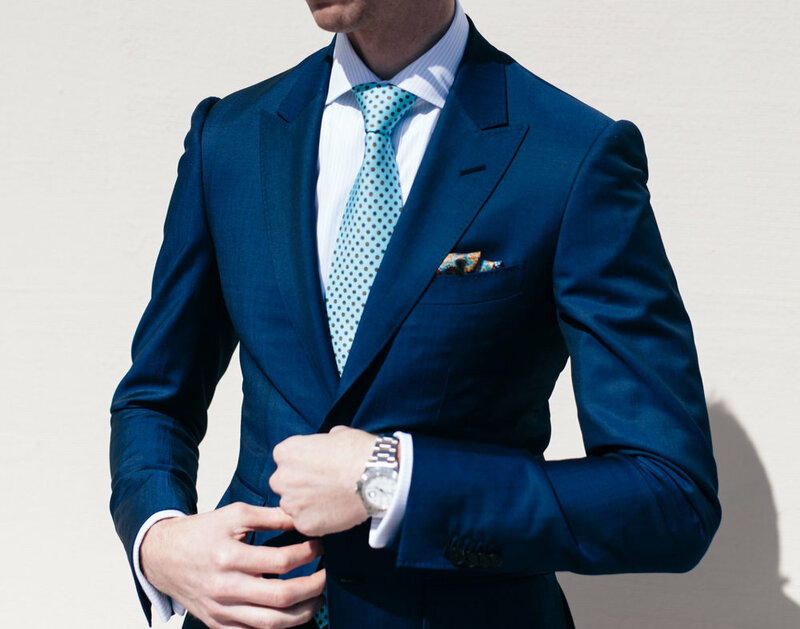 During this consultation, Devan will develop an understanding of a person's style, taste, and sartorial focus. From the point of that first discussion to the delivery of the garment, our mission is to provide a seamless experience. Each client's pattern is created by Devan and reviewed by our in-house tailor. The details of each order are curated and hand-selected by Devan, allowing for a true bespoke experience. 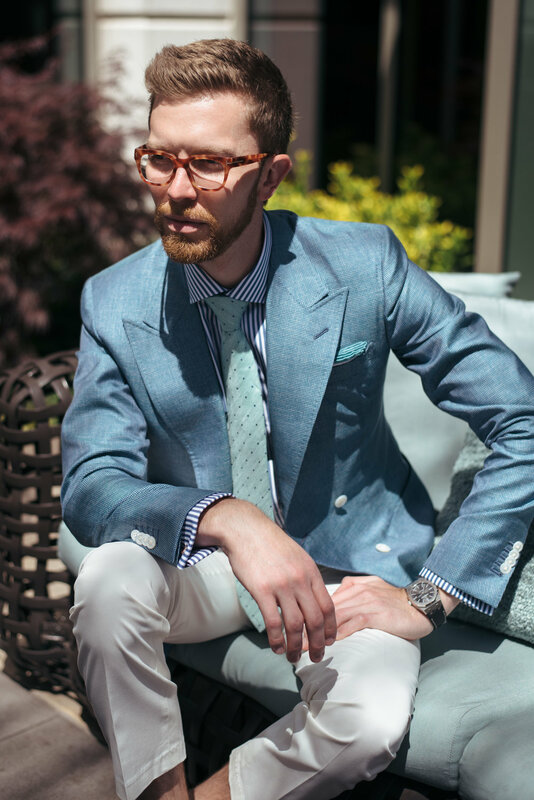 With a primary focus of the San Francisco Bay Area and New York City, Devan Vincent is committed to unparalleled product quality and a unique experience for each client. Available at one's home or office, we are truly the essence of luxury. Get started by visiting our "Vitrine" page to purchase select items on display at Four Seasons Palo Alto in ready to wear, or custom sizing. 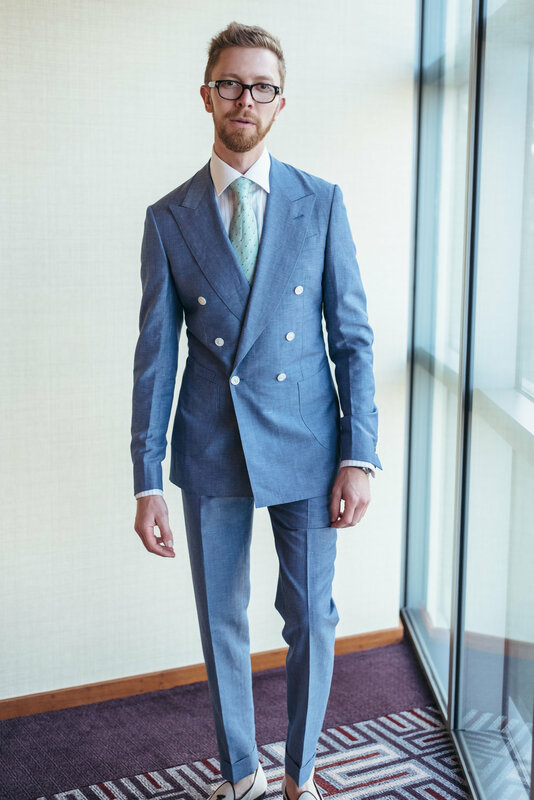 Known for our commitment to quality and attention to the smallest detail, Devan Vincent suits represent the pinnacle of tailored perfection. 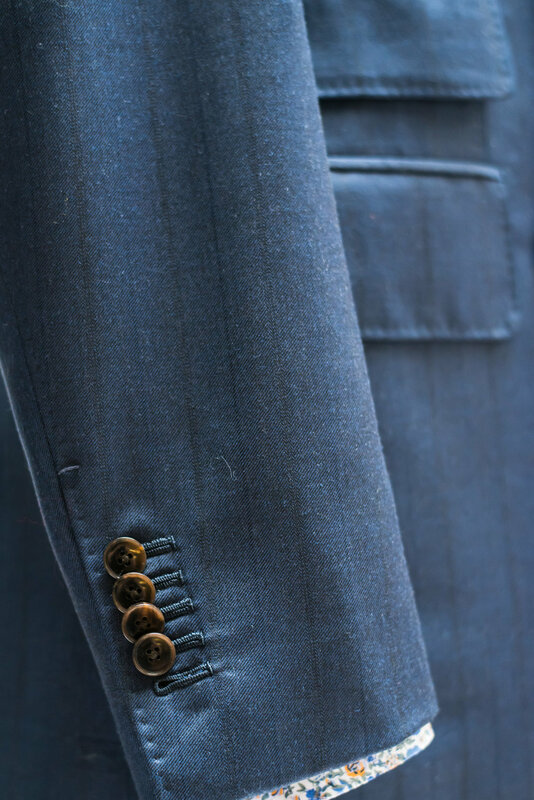 Our handmade suit offers the very best in Old World bespoke tailoring. 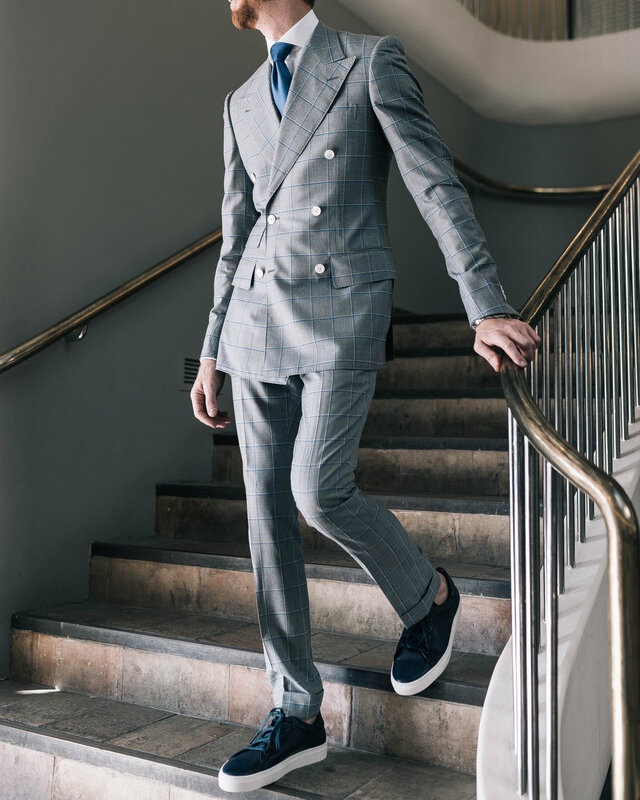 Taking cues from Savile Row, we employ the use of a paper pattern and hand-cut each item one at a time, while incorporating the use of modern design and finishing. 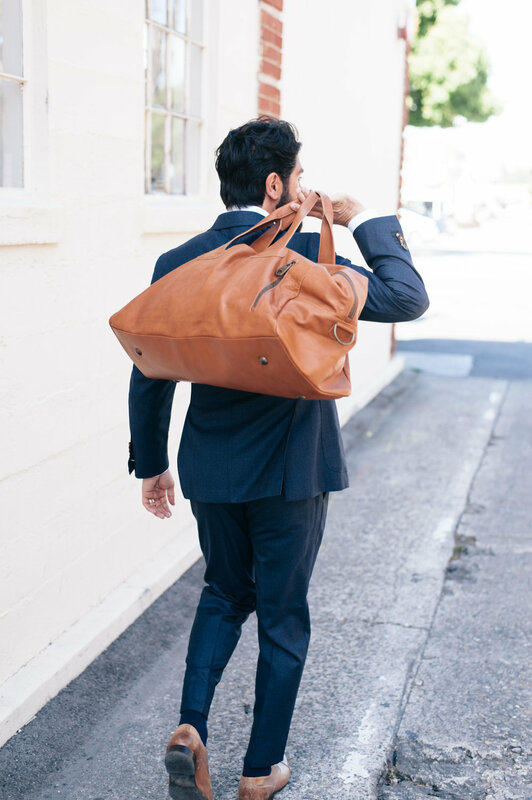 The modern man's business wardrobe has evolved. The jacket/trouser or even jacket/jeans outfit is now a necessity in every well-dressed man's life. 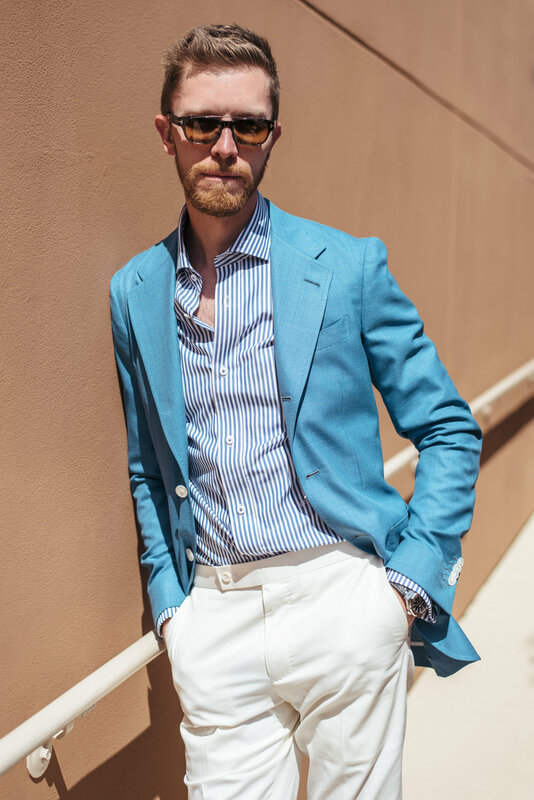 Devan Vincent offers a unique perspective on jackets, ranging from softer pocket trims, to a more natural Spalla Camicia (shirt sleeve) shoulder. 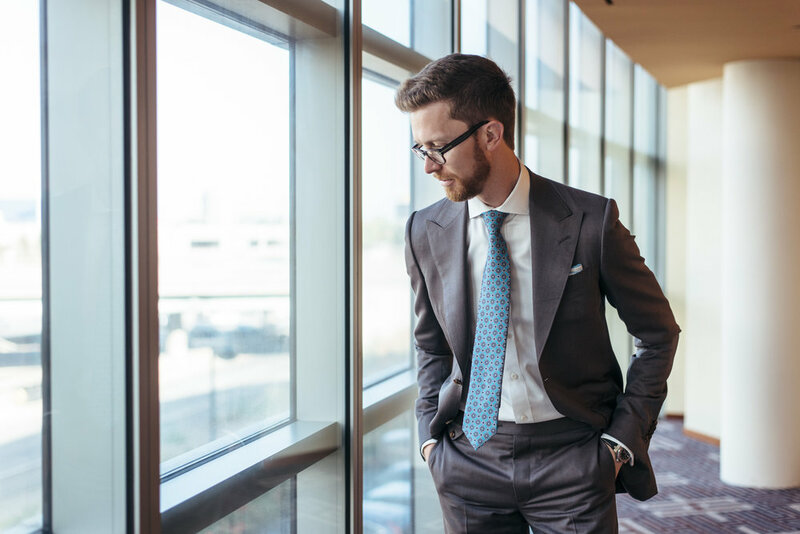 Tailored shirts are a foundation to every man's wardrobe, and Devan Vincent shirts offer full customization of every detail. 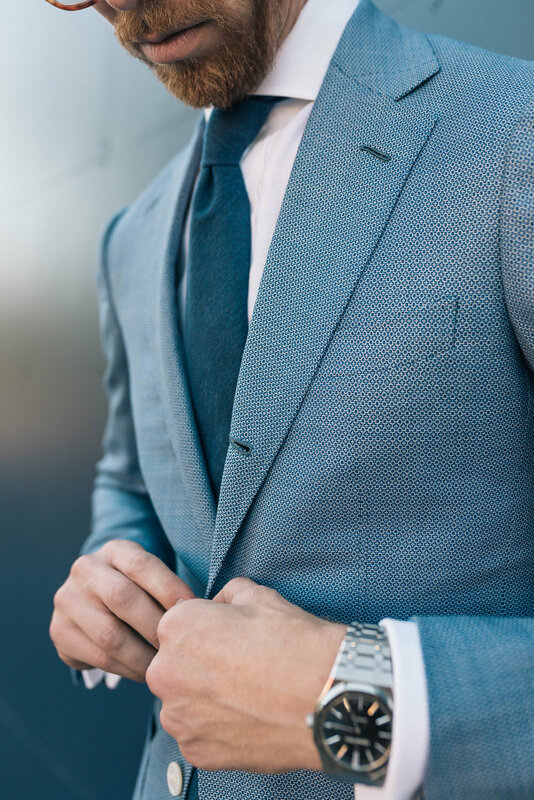 With shirt fabrics sourced from the best mills in Italy and other countries, and hand-finishing details masterfully executed by our local tailors, our shirts will be the best you have ever worn.